Guess what? The Mini Penny Shop is back! 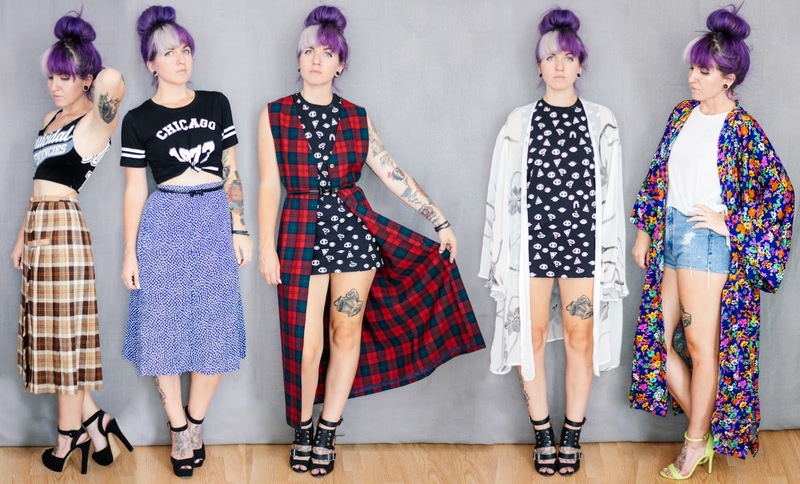 Head on over for first dibs on some amazing flannels, plaids, and kimonos.